03 September 2018 – Installations of global Fleet Xpress service to break through the 5,000-ship barrier in the next few weeks. Independent Euroconsult research confirms 2018 growth leader. The digital transformation of the commercial shipping industry will pass a major milestone this September. Inmarsat has today confirmed that the 5,000th ship installation of Fleet Xpress, the world’s only high-speed, globally-available Ka-band VSAT service designed for mobility and available from a single operator, will be completed by the close of the month. Following its launch in March 2016, Fleet Xpress has emerged as the market-leading pathway to digital transformation as shipping companies seek to deliver improved vessel and fleet efficiency, boost profitability and enhance seafarer wellbeing. The latest data compiled by the respected, specialist market analyst, Euroconsult, indicates that six out of ten VSAT installations undertaken in the first half of 2018 were for Fleet Xpress. Euroconsult’s independent research also confirms that Inmarsat was the fastest growing VSAT provider to the maritime industry in the first six months of 2018, accounting for over 1,500 terminals out of an industry total of 2,550. 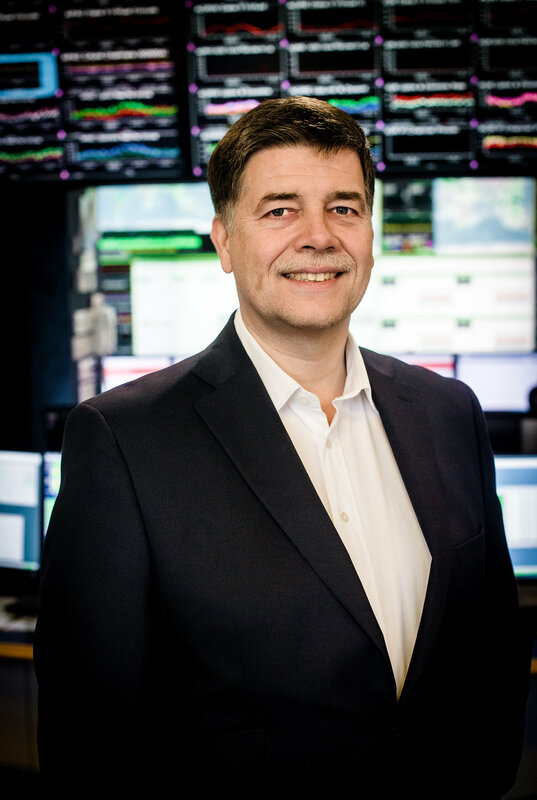 “The adoption of Fleet Xpress for so many vessels across the globe over such a short period of time indicates that it has become the key platform for converting industry talk into action on digitalisation,” says Ronald Spithout, President, Inmarsat Maritime. The upcoming 5,000th ship installation is evidence of how major ship operators are prioritising digitalisation and establishing remote fleet operation centres, as well as investing strongly in emerging technologies. “The example of major companies is spurring on smaller owners, who are rapidly closing the gap, to explore digital offerings and accelerate their efforts to exploit available efficiencies for competitive gain,” continued Spithout. Notably, the global Fleet Xpress technology platform offers the flexible architecture that allows digital solutions providers to bear the cost of data and content delivery, thereby removing a barrier to the uptake of new services. Our committed data rate plans ensure that connectivity for running mission-critical operational services is always available. A wide selection of subscription packages allows communication costs to be trimmed to match actual connectivity needs, which is one reason why Fleet Xpress has found favour in segments ranging from dredgers to research vessels and from commercial fishing boats to superyachts. Opportunities are also re-emerging in the offshore oil and gas sector, where rig and vessel utilisation prospects are looking up after nearly four years of low oil prices.